Fright vs. Fright is a series of comparisons between classic horror films and the lesser-known works that inspired them, or subsequent remakes that stand on their own merits. The Plot: Starting with a bang, The Fly introduces us to Helene Delambre as she smushes her husband Andre in a hydraulic press, then calls his brother Francois and tells him what she's done. Not sparing a thought for Andre, Francois comes over to make sure Helene's all right. The police arrive, and after careful sleuthing, determine that yes, Helene did turn her husband into a blood puddle in the press. But why??? After a nice long rest, Helene recounts the story of how Andre had begun experimenting with transporting matter from one place to another, lost the family cat in the ether, but successfully transported a guinea pig, and then accidentally scrambled his own atoms with those of a fly when he tried to send himself through. 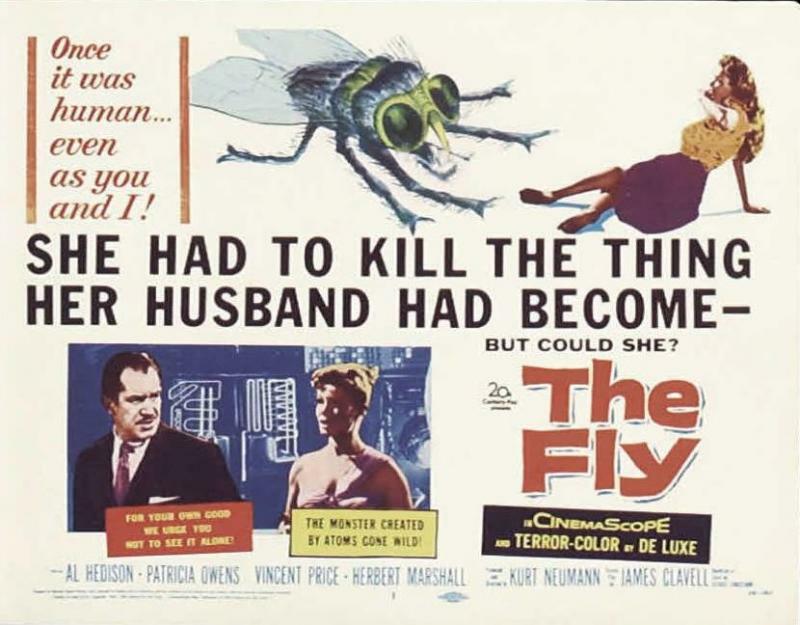 Up until the last possible moment, there was some hope that a certain "white-headed fly" (presumably a fly with Andre's head, since Andre's body now sported a fly head) might be the key to reversing the experiment. But Andre was becoming more beast than man rapidly, and asked Helene to smush him before he lost all reason and turned dangerous. Dangerouser? 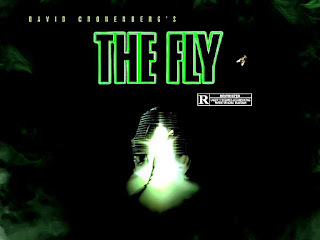 The Good, The Bad, The Indifferent: This is not the first time I've tackled The Fly for this site, but it's been several years, so I revisited my old review to see if my opinion had changed any over the last five years. It hasn't. 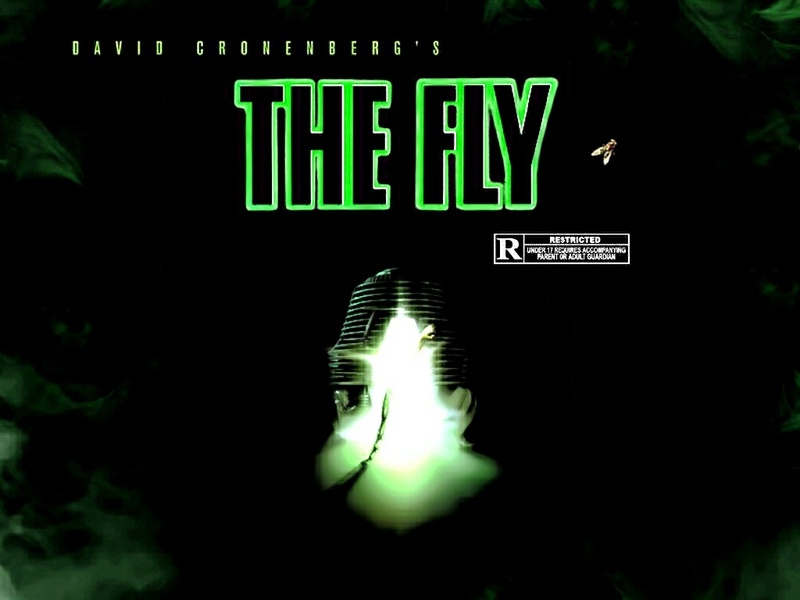 The Fly has a few indelible moments, but those are linked together by a whole lot of not much. And not yet in his horror heyday, Vincent Price is largely wasted. That said, this movie is not without its charm, and if you have kids you'd like to introduce to creature features, this is not such a bad way. How It Stacks Up: This re-imagining is just a flat-out better movie than its predecessor. While the broad strokes of the plot are the same, David Cronenberg and co-writer Charles Edward Pogue sifted the original film through a sieve and got out everything extraneous — including the little kid at the center of the original who keeps asking, "When's Daddy coming home?" What remains is a tight drama with only three characters, which could really happen on stage (and would no doubt be really cool). I could spend a long time talking about all the things this movie does right, and how great Jeff Goldblum and Geena Davis are in it, but it should be sufficient to say, as our reviewer Molly wrote when we first looked at these films in a different context, "this movie is a disturbing, lasting experience." She's right. Worth a Watch? Slam dunk, must-watch for horror fans. Fun bit of connective tissue: Jeff Goldblum also appeared in the 1978 Invasion of the Body Snatchers, last week's installment in this series. Posted by Vance K — cult film reviewer and co-editor of nerds of a feather, flock together since 2012. Perennial watcher of dozens of horror movies each October. Avoider, in general, of telepods, unless they're from the Angry Birds universe.